These dogs like a lot of attention, and it’s easy to spoil them for new dog owners. They are very protective, perfect companions and guard dogs. 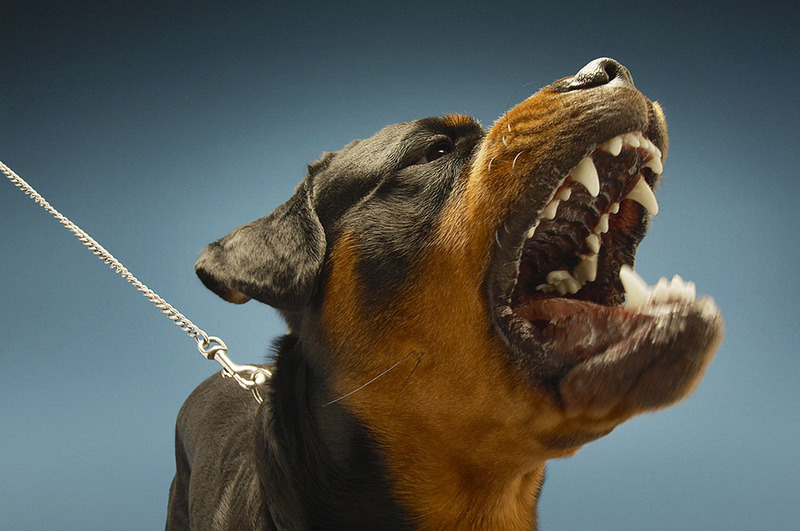 The Rottweiler is an exceptionally strong dog. 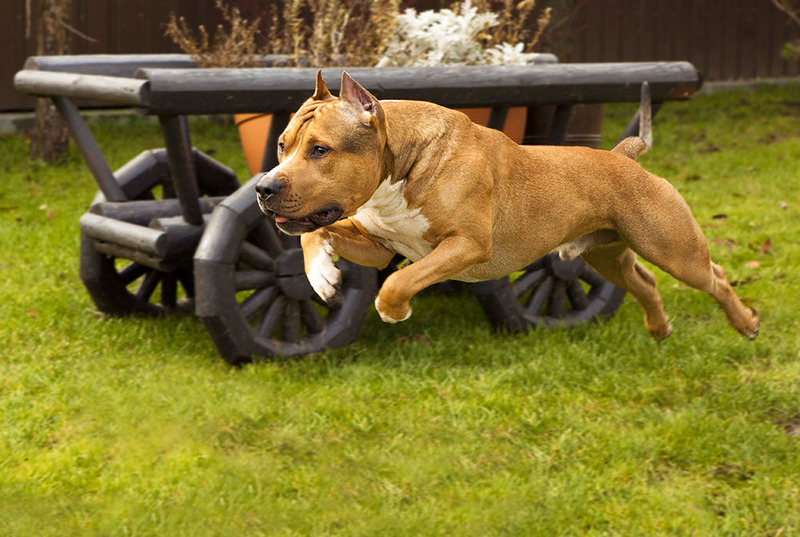 If you aren’t physically fit, that will be a big problem with controlling and training a dog. Although this breed isn’t very aggressive to their owner and family, you have to be a boss and control a dog completely. Otherwise, AmStaffs behave badly, because they used to dominate the weakest. AmStaffs are almost always aggressive to other dogs and animals. They are perfect guard dogs. 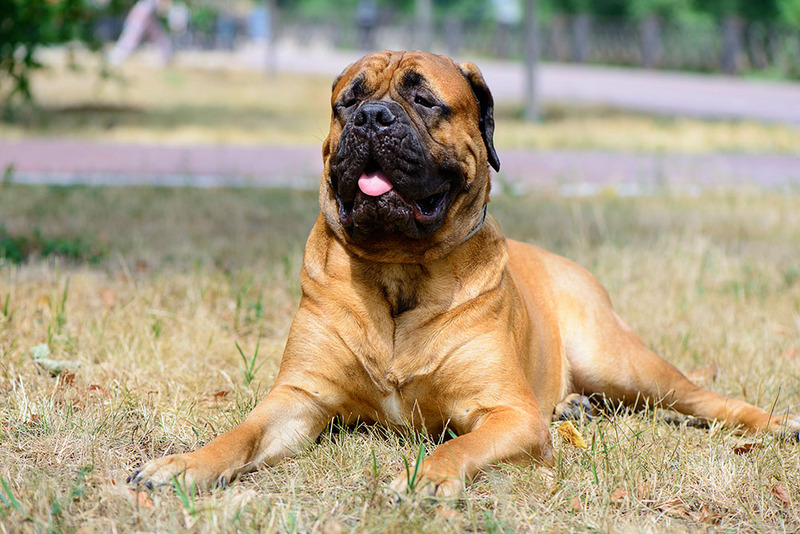 Bullmastiffs are active and quiet guard dogs. They rarely bark, but bark on alarm every time. 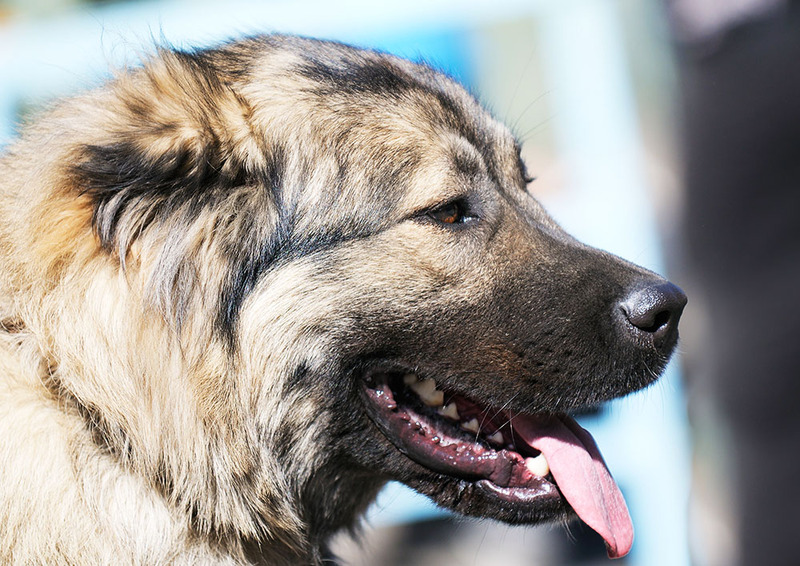 As other same dogs, they require consistency in obedience training and control. This dog can live with cats, but he will not tolerate other animals. Well-known for their stubbornness and blood sports background, bull terriers are not suitable for inexperienced dog owners. But with a proper obedience training and persistence they are perfect family dogs with an excellent temperament. Do not leave this dog alone for more than 6 hours, it can lead to destructive behavior. 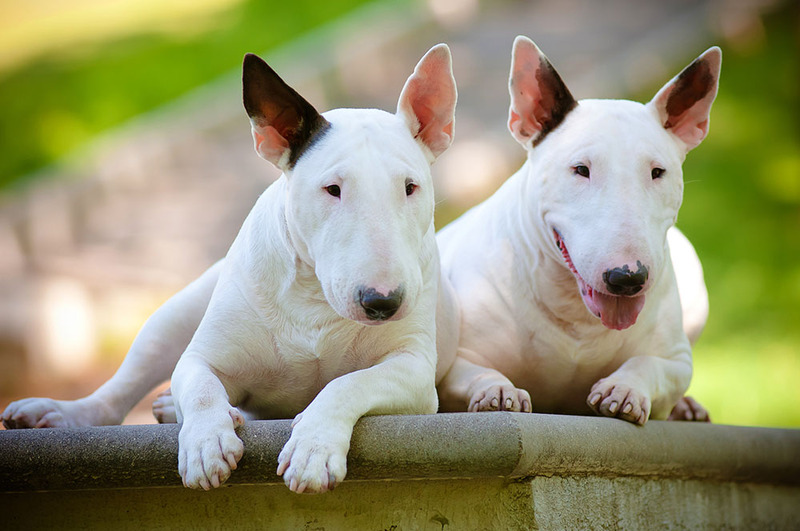 Bull Terriers don’t get along with other dogs and animals well. These dogs are very aggressive to strangers, and you have to train and control them. They are big and powerful dogs, not suitable for the most households. 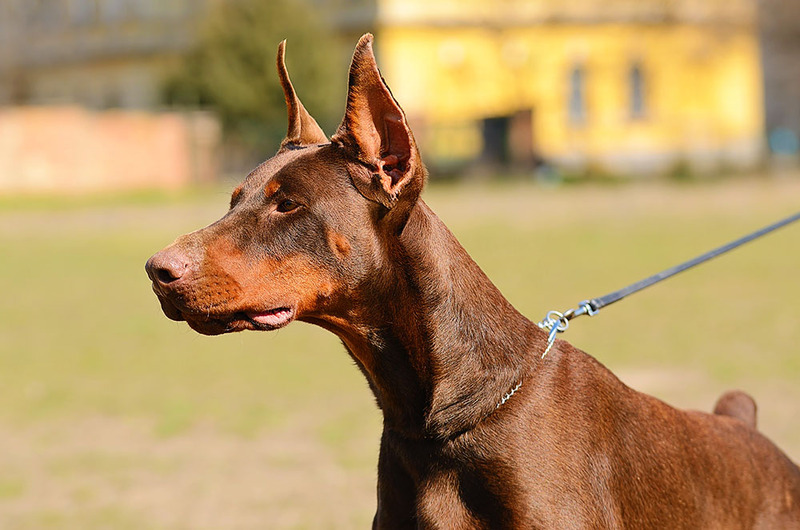 As a personal protection dog, the Doberman can be aggressive to strangers, but relatively easily trained, obedient and extremely loyal. Dobermans respect their owner and family, and they are perfect guard dogs. Sled dogs that want freedom and masters in escaping from homes. They are not as aggressive as other breeds but hate to be alone and destroy things around, because they’re easily bored. 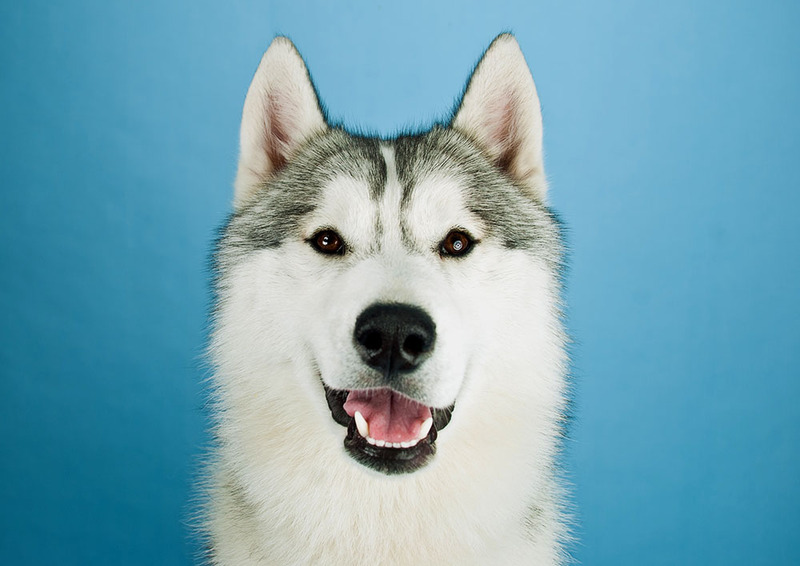 Huskies require a lot of running exercises and not suitable for an average household. Also, they catch anything that runs (cats for example), so other animals are not welcome in your home when you own a husky. 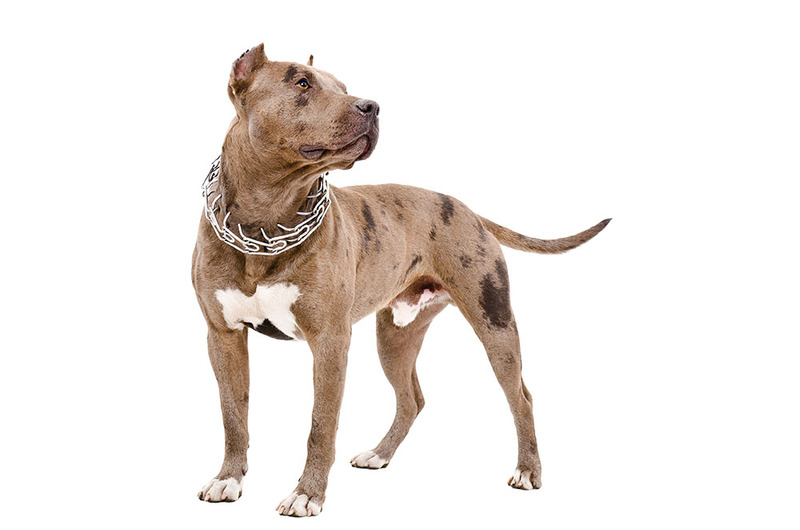 Originally developed as fight dogs, pit bulls can’t coexist with other animals. There were plenty of cases when pit bulls killed cats and other pets. They bite deeply and sometimes it’s fatal for a victim. In short: if you are not an experienced dog owner do not get a pit bull. Ever.